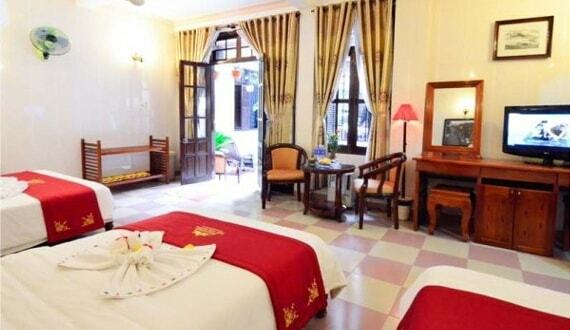 Nhi Nhi Hoi An Hotel is located at Hoi An old quarter so it is near to all of attractive tourist destinations, shopping areas, restaurants and bars. Hotel’s 25 beautiful and spacious rooms are equipped full of air conditioning, bathroom with bathtub, hot and cold water, fridge, mini bar, satellite television, International direct dialing and balcony overlooking streets below. The professional staff of Nhi Nhi hotel with several experiences is trained well who can speak Western languages like english to make sure your great vacation. 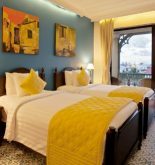 Most of rooms are very spacious and convenient especially each of them has private balcony with the view of hotel’s beautiful garden. 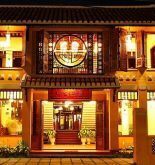 Address: 60 Hung Vuong St, Hoi An, Quang Nam, Vietnam. This information has been supplied by Nhi Nhi Hotel.